‘Thornstar’ will be out worldwide on 3rd August 2018 via Napalm Records. In the meantime you can check out their latest video from the opening track ‘On This Rock I Will Build My Church’. Good news for fans of the ancient Rome -themed, symphonic death metal band Ex Deo. 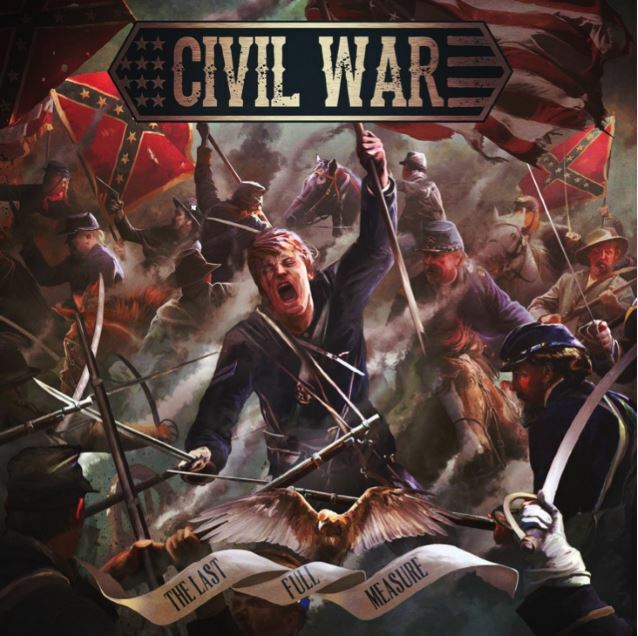 The band have revealed that their new album, the long-awaited follow up to ‘Caligvla’ will be entitled ‘The Immortal Wars’. This will be a concept album about the Punic Wars fought between Rome and Carthage which took place 264 B.C. to 146 B.C including epic tales two of history’s most famous generals Hannibal and Scipio Africanus. ‘The Immortal Wars’ is schedule to hit the shops worldwide on 24th February 2017 via Napalm Records. 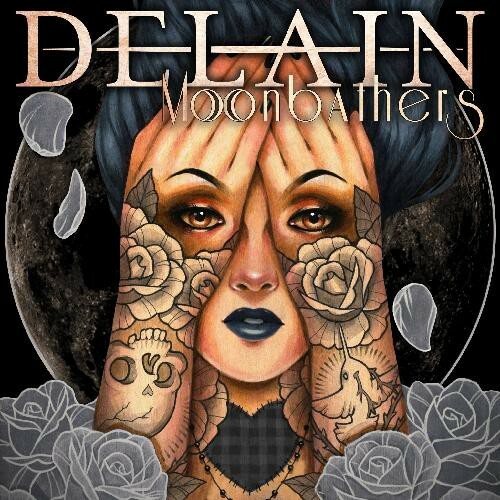 Moonbathers, is the fifth offering from Dutch symphonic metallers, Delain. With big bombastic anthems and a more direct heavier sound, they seem to have progressed quite a lot since their début 10 years ago. I won’t lie I found this a slog to get through. I really did. It’s not that the album is bad per say. It just has nothing interesting or unique to offer. On a technical level this album is brilliant and on a production level, it’s excellent. However, I just can’t seem to get into it at all, none of the songs have really stuck with me, not like their older material has to this day. It’s really hard to explain why it’s not working for me. I think it starts with the overall tone of the album. The heaviness is a problem for me. I wasn’t the biggest fan of this sound on The Human Contradiction. I find Delain are at their best when they’re making energetic rock anthems, like on We Are The Others or April Rain not these heavy songs that have a really serious atmosphere. Which “Moonbathers” is packed with. I mean, it will have a break from this like with “Suckerpunch” or “Fire with Fire”. Though, Moonbathers is bogged down and never reaches that level of energy that their older material, We Are The Others in particular, had. Like I said on a technical level this is a really well made album. The production is gold with every member sounding as good as they can. Charlotte belts out her lyrics and this album has the band the tightest they’ve ever sounded. So I give credit where the credit is due. Merel has settled into her new post as full time guitarist really nicely, playing some super sharp riffs. Martin highlights the album with some superb synth and key work. It all sounds beautiful. So the album is average. I like parts of it. However for me it lacks the fire and energy of the past albums. I’m quite conflicted about it, I think it’s good but I just want more from Delain and I hope they don’t become complacent. So yeah, it’s good, not great, but good.